If your home suffers from a mold or odor problem, don’t delay in addressing the issue. At Green Home Solutions, we use natural mold and odor removal products that will quickly rid your home of any issues. Our products are designed to target odor and mold at the source, penetrating sheetrock to destroy your problem at a molecular level. Formulated from plant based ingredients, our Cleveland Heights mold and odor removal services are kid, pet, and earth-friendly. Regardless of size or complexity of your mold and odor issue, our professionals will permanently remove your problem. Our process begins when one of our highly-skilled technicians comes to your home for a Cleveland Heights mold inspection. If a mold or odor issue is detected through our mold testing, our experts will create a custom solution just for your home. 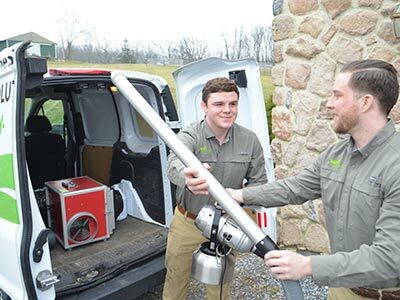 Green Home Solutions is proud to offer American-made products that are designed to remediate your home easily and effectively. Our patented ultra-mist technology is applied quickly and dries within minutes. That means your mold and odor removal process can be administered with little disruption to your daily routine. 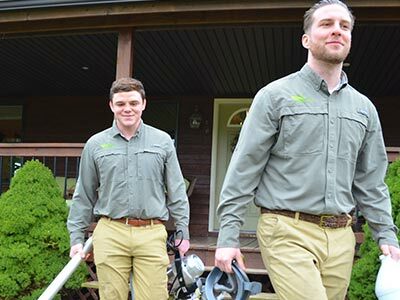 Whether you are in need of basement mold removal in your Cleveland Heights home or simply want air quality testing conducted, trust the experts at Green Home Solutions. Give us a call or complete the online request form to schedule your free, no-obligation price estimate.